1. 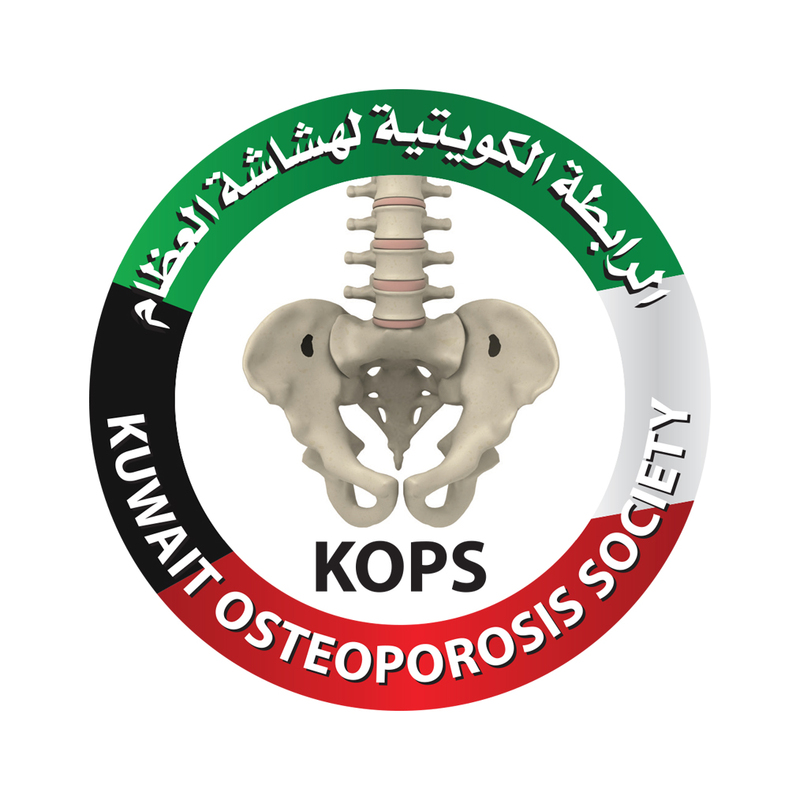 Introduce medical professionals interested in osteoporosis in Kuwait to each other. 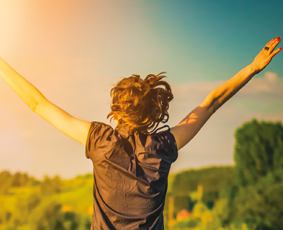 Enter your mail to get latest events and news. Kuwait Osteoporosis Society © 2016 Copyright.